A lot of insurers in Nigeria focus on government revenue, but FBNInsurance has been concentrating on growing the retail insurance segment. 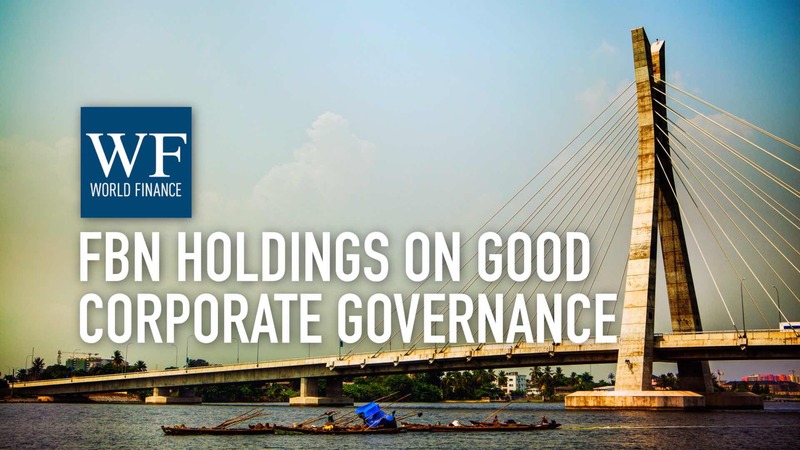 Adenrele Kehinde and Val Ojumah explain where the growth potential lies in Nigeria, and the likelihood of consolidation among Nigeria’s 50 insurance companies as new regulatory requirements come into force. Continue the conversation with Val and Adenrele, where they talk about FBNInsurance’s growth plan; or go back to watch the first part of the interview, about transforming client relationships to rebuild community trust. World Finance: Tell me more about the growth potential that exists. A lot of insurers have been focusing on government revenue, but you’ve been seeking growth elsewhere? Adenrele Kehinde: Yes. We are concentrating more on retail, because we believe that with the huge population in Nigeria, it’s a virgin ground. So we are ensuring that we give people the service they need and the products that are tailored to their needs. And as a result, we are not neglecting government patronage completely, but just see it as a cream on the cake if it comes. World Finance: Now Val, many foreign insurers have been attracted to Nigeria’s huge growth prospects, to the extent that your regulator has introduced a rule to make sure that those opportunities don’t just get leeched overseas. Can you tell me how this is working? Val Ojumah: It’s working very well, but I believe what the regulator is doing is to encourage growth locally, while admitting the expertise and abundant foreign capital that exists in other parts of the world. Reinsurance is an important aspect of the insurance industry. So it shouldn’t be left just for anybody. That’s what our regulators are doing. World Finance: Nigeria has more than 50 insurance companies; do you see consolidation in the future? Val Ojumah: That’s possible. I think there are too many marginal players among the 50. There are only very few strong ones. With the introduction of the risk-based capital supervisory model, the regulator said that there’s a great possibility of consolidation. Also with the introduction of the IFRS accounting system, there is a chance that some of these companies may not meet the minimum requirements going forward. We have also been told that there may be chances that the minimum capital required to be in business may be raised, so for some and all of these reasons there’s the possibility that consolidation will happen in the near future. Which is good for us! World Finance: You have a strong brand through your owners FBNHoldings and Sanlam Group out of South Africa: how does this reputation support you, and how are you working to build on it? Val Ojumah: The brand equity of First Bank of Nigeria has done a great deal to help us achieve our purposes. 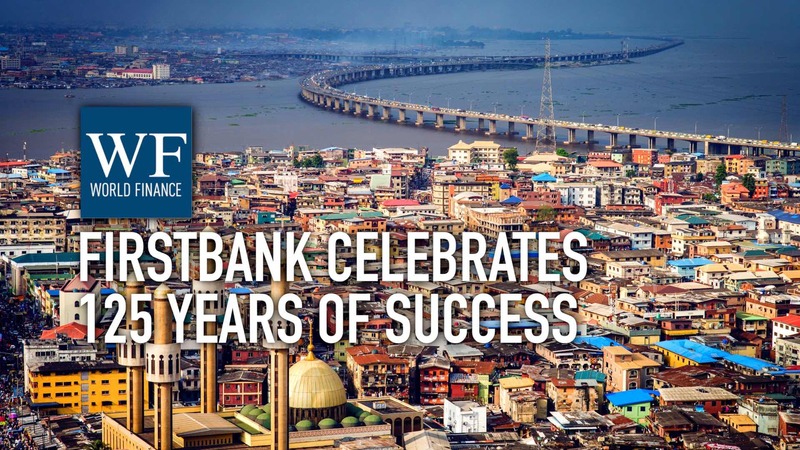 It’s something that we will always uphold, because in Nigeria practically every family over the last 120 years has had one association or another with First Bank of Nigeria. Adenrele Kehinde: Yes: our brand is our heritage, and has given us the trust and confidence that we need in the industry. These are trusted brands that have been tested; and people talk to us just because of this brand. Once they hear First Bank, they will talk to us. They want to do business with us. And we are guarding it jealously, as well. We don’t want anything to tarnish that image. So we do things right, and we make sure that we give excellent service at all times. World Finance: Adenrele, Val; thank you.